Sure, triangular region of “La Lengua” was acknowledged first by the blogs, the Examiner, CBS local news, and even Google. 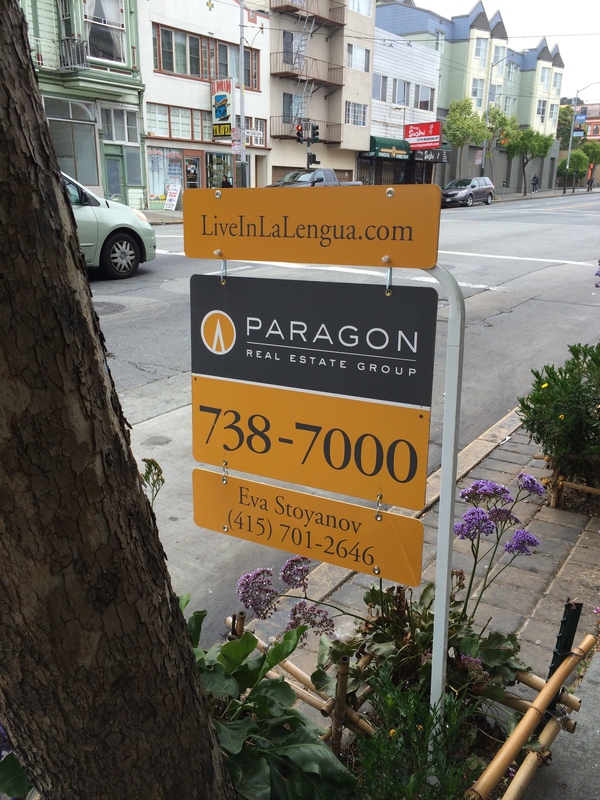 But when the real estate folks catch on, it somehow feels… wrong. Maybe we should call it “the Really Oblique Trapezoid”, in step with recent trends? Or the “2nd Amendment Flats”. You know, because of the gun store and Eagle Donuts. Just goes to show that there’s no such thing as bad publicity; this happened in the apartment building behind the stoplight in the center of the photo.